Seller will give you a gift certificate in the amount of 14,711 RUB for a positive review of the product purchased. 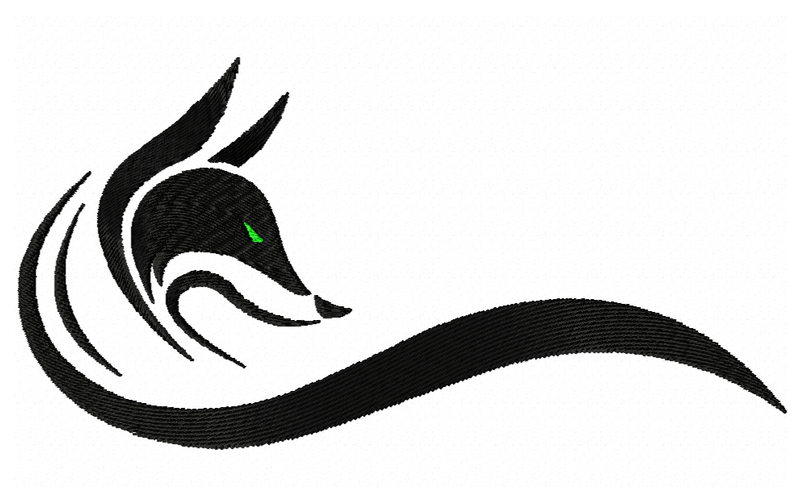 Machine embroidery design, fox. suitable for embroidery on a T-shirt, shirt, cap and other clothes. Created by the motif of a tattoo. The archive contains the following formats: .jef; Dat; Pec; Ptn; Dsb; Dst; Has; Phb; Pes; Tap. If you did not find the format for your machine, write to me. For embroidery machines: Babylock, Bernina, Brother, Janome, Barudan, Tajima, Viking. The width is 183 mm. The height is 93 mm. Seller will give you a gift certificate in the amount of 14,711 RUB for a positive review of the product purchased..